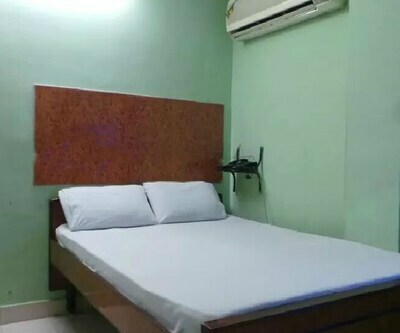 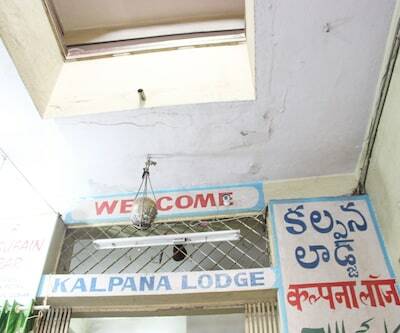 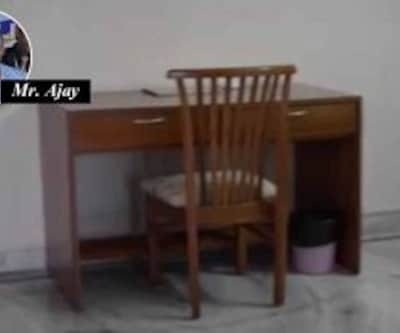 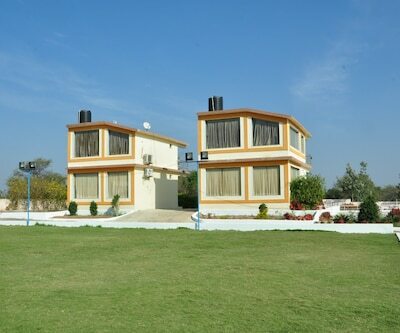 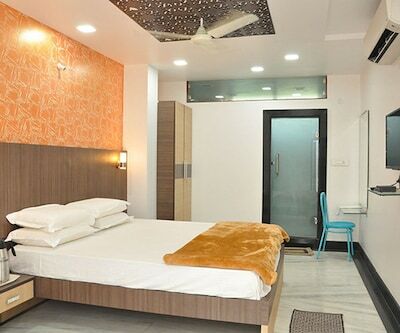 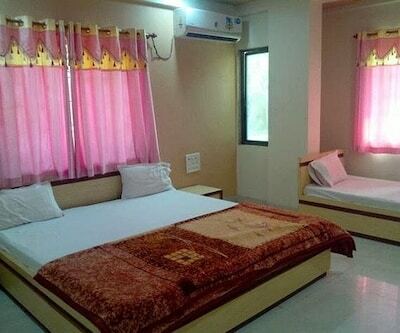 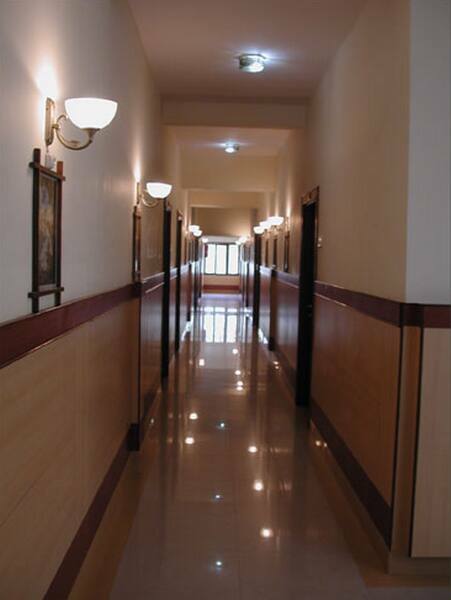 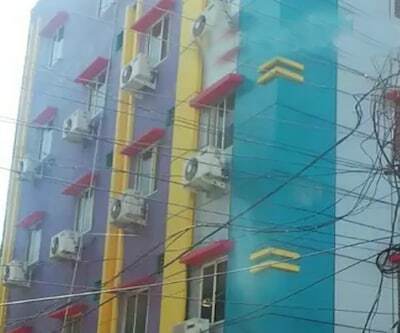 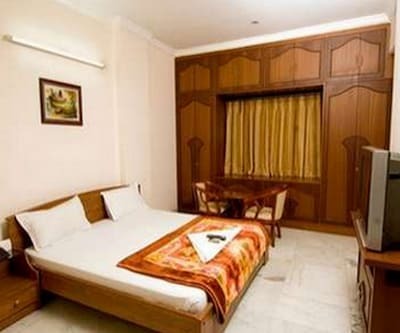 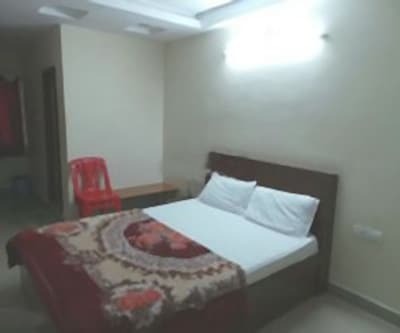 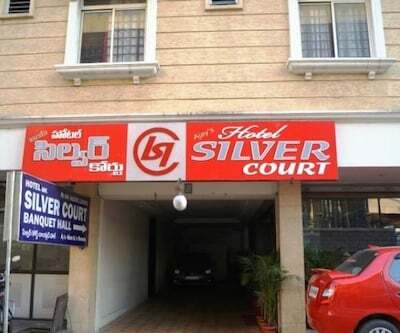 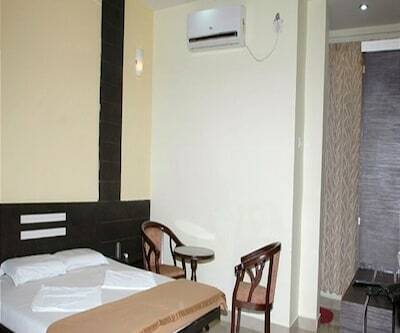 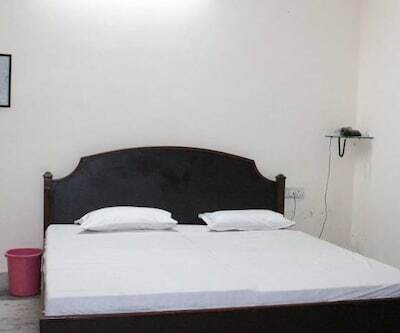 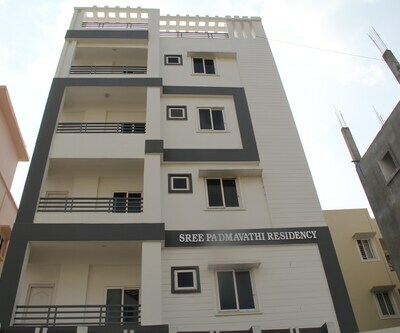 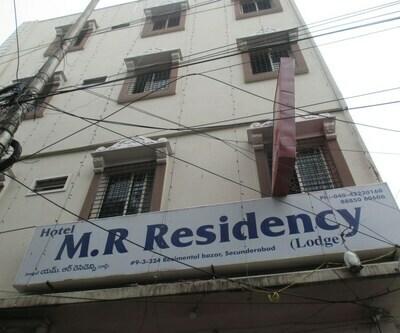 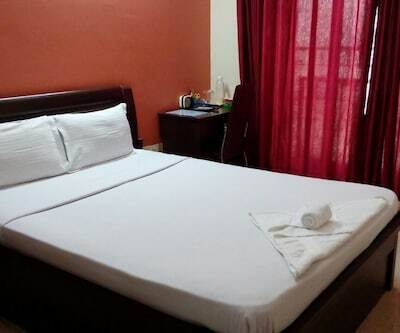 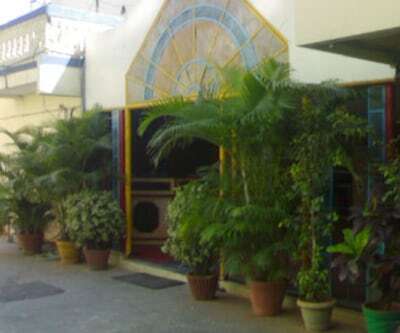 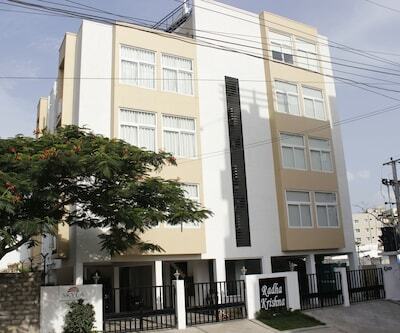 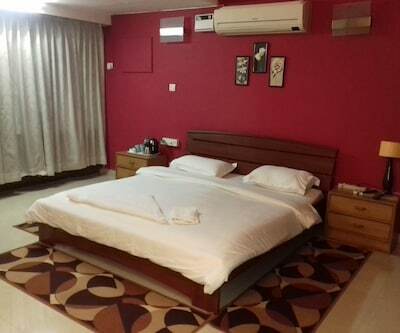 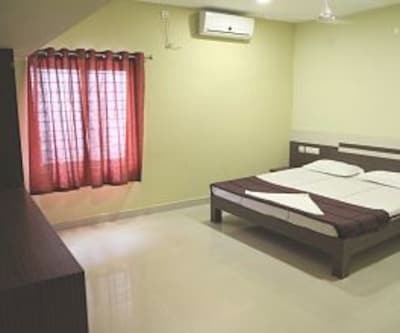 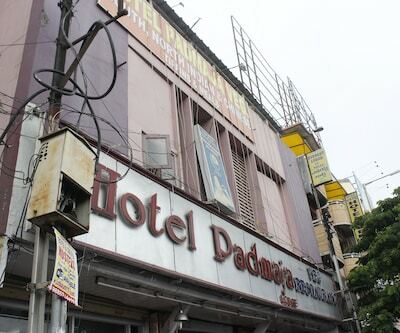 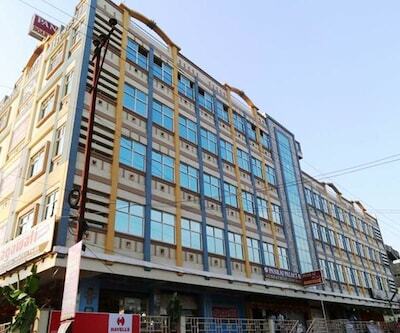 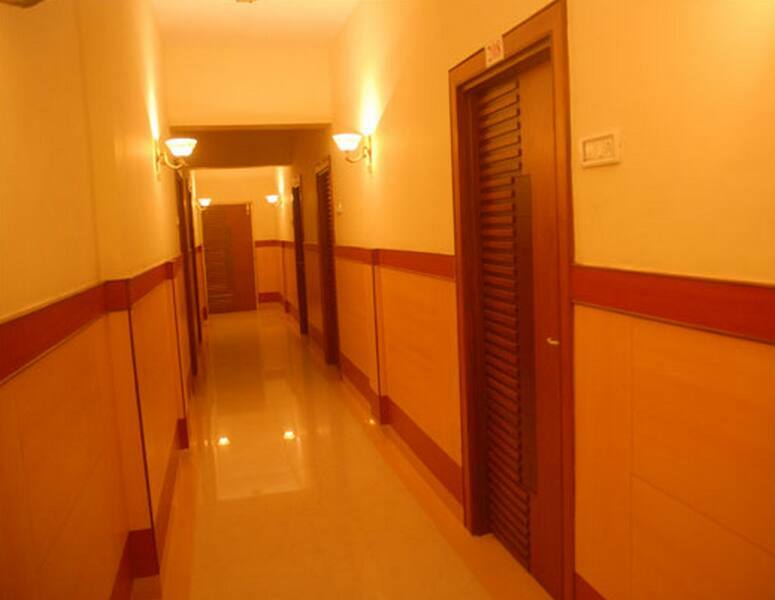 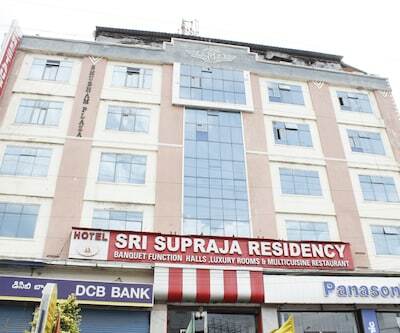 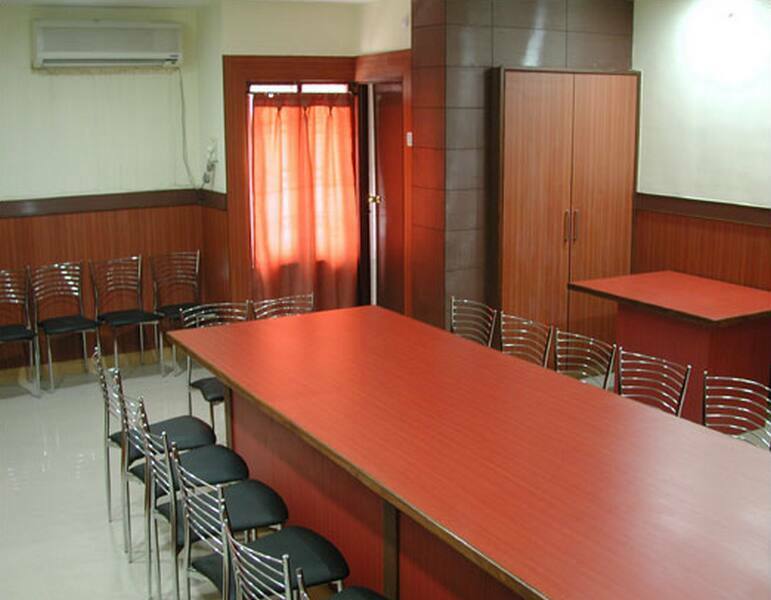 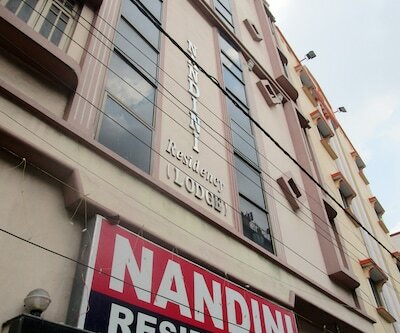 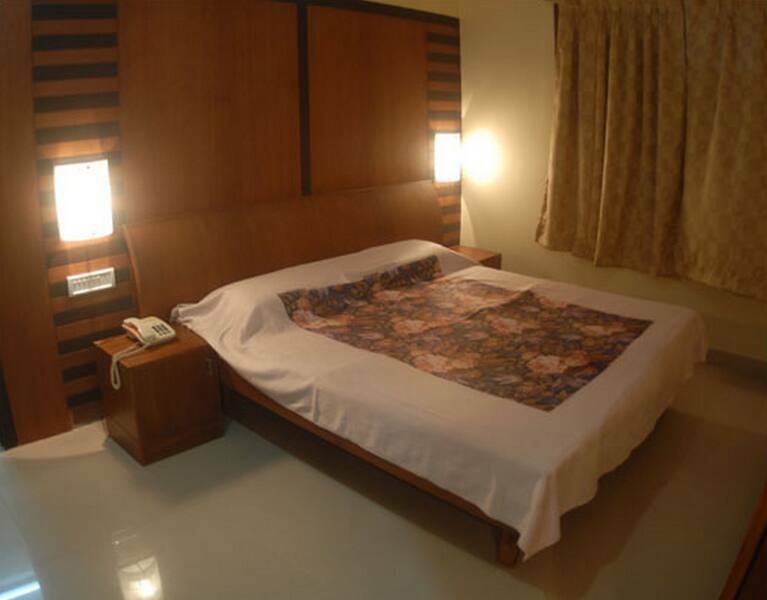 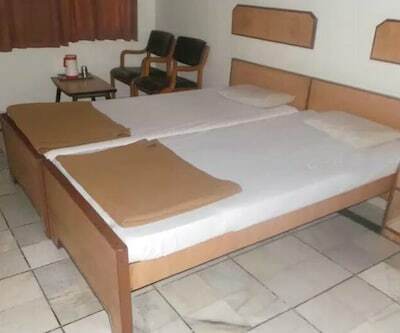 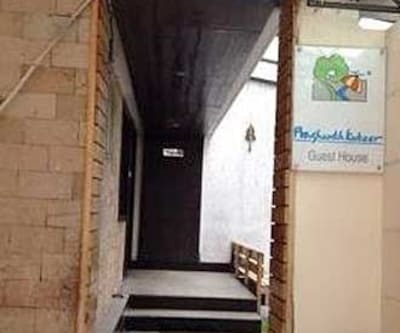 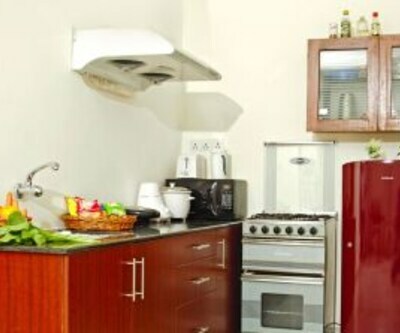 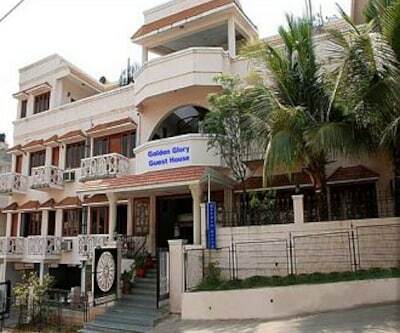 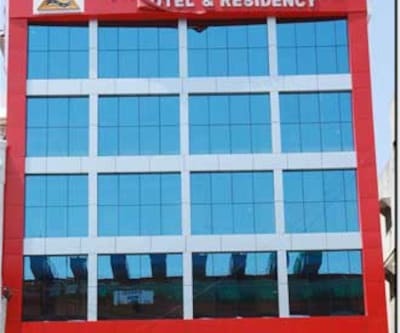 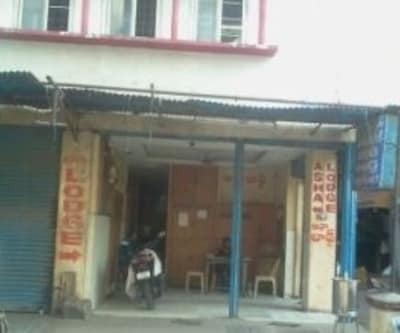 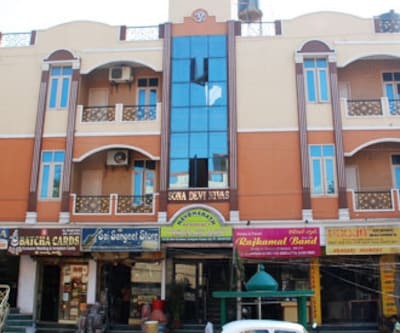 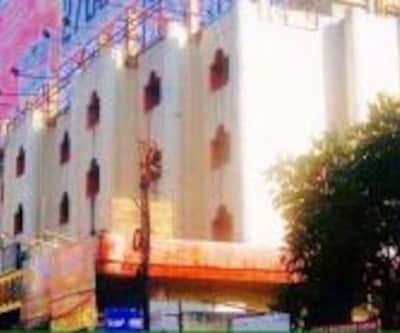 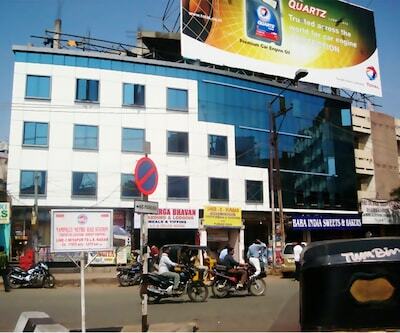 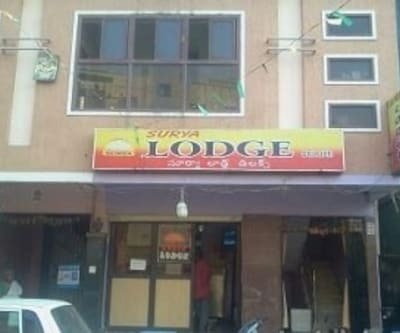 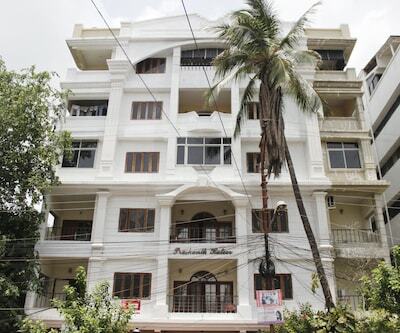 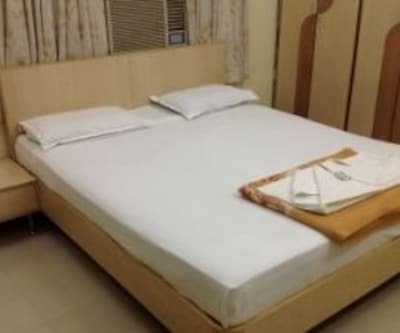 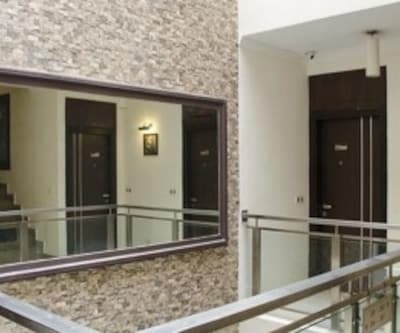 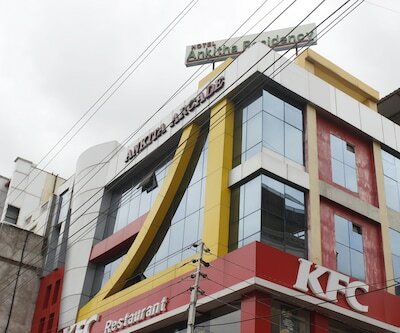 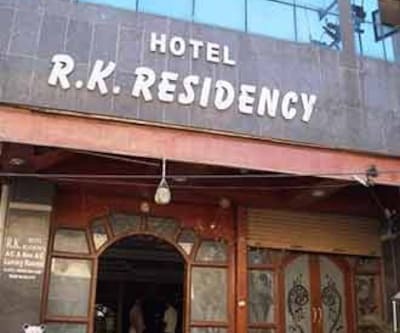 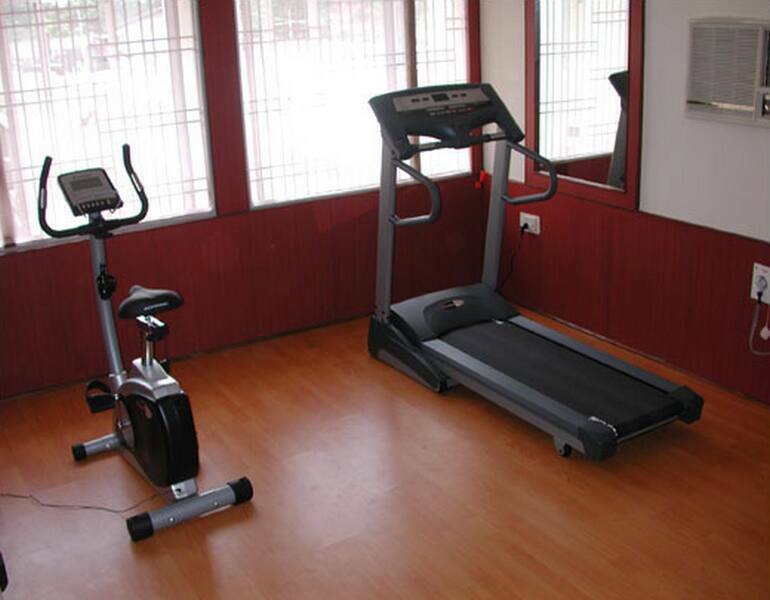 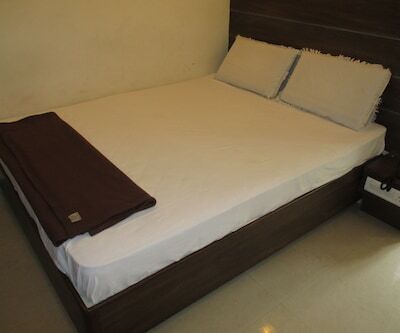 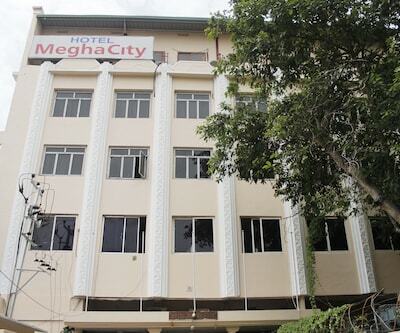 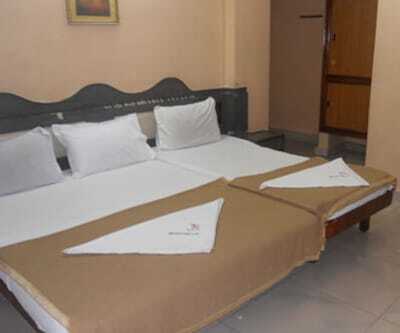 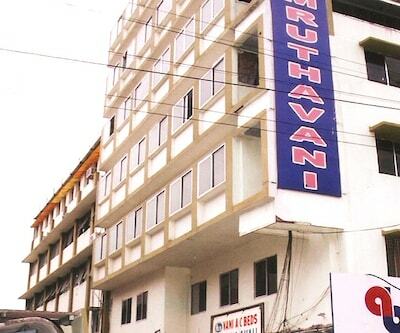 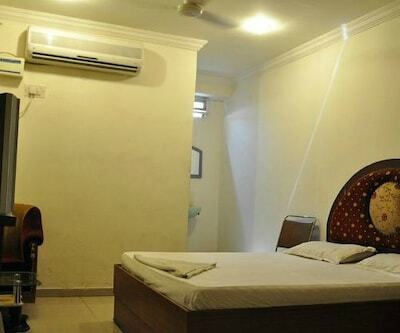 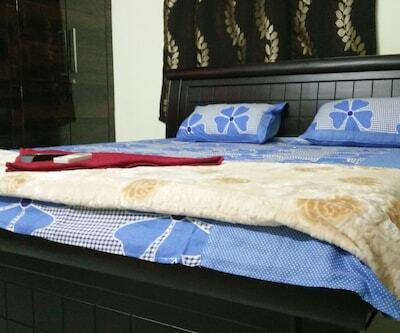 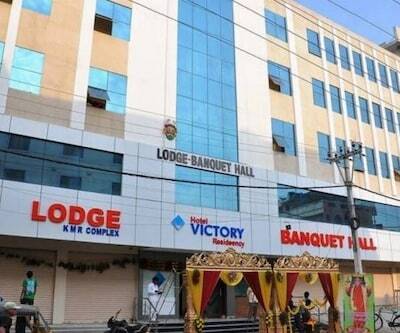 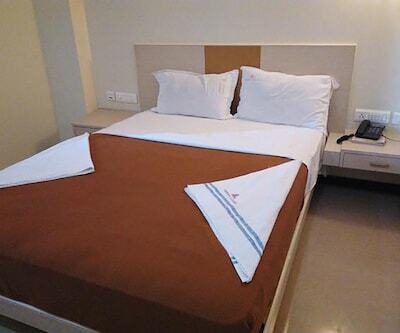 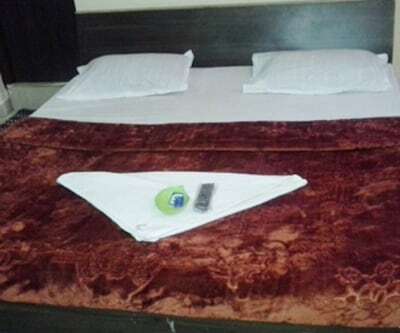 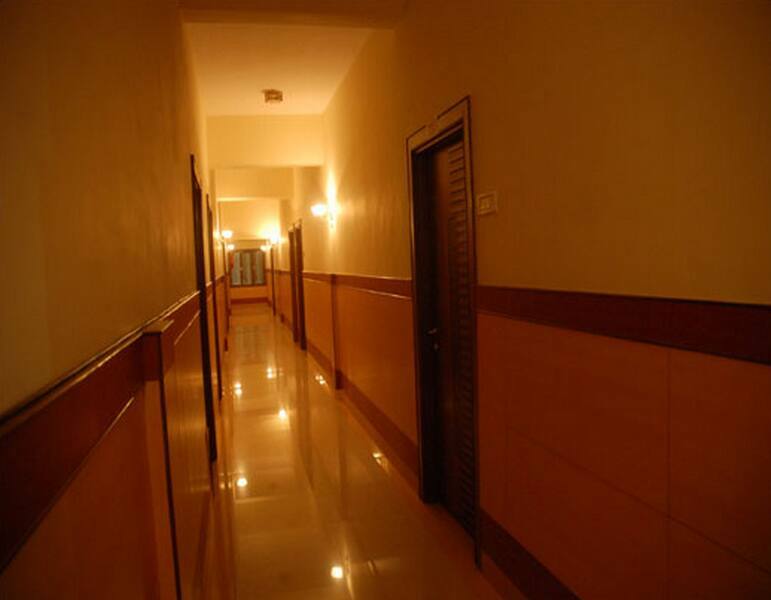 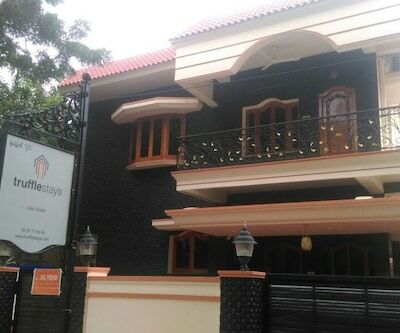 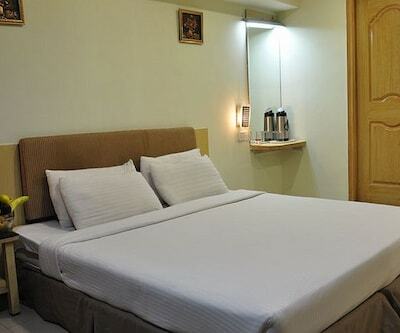 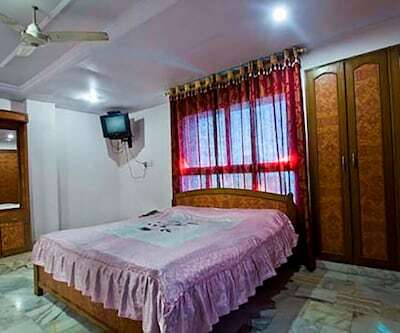 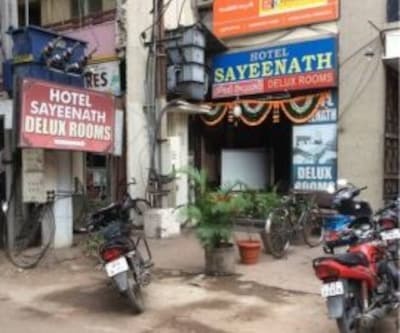 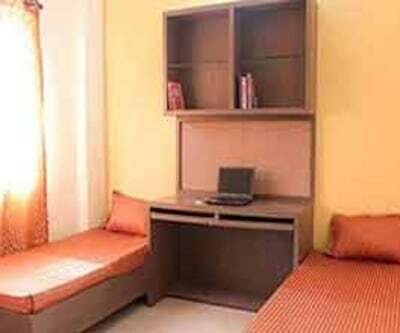 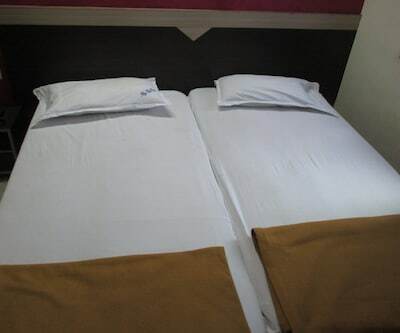 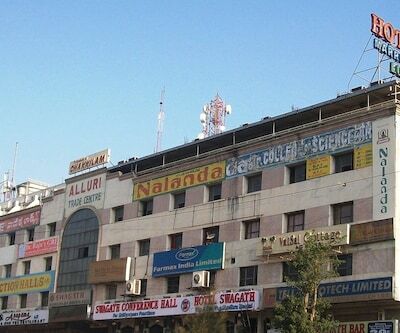 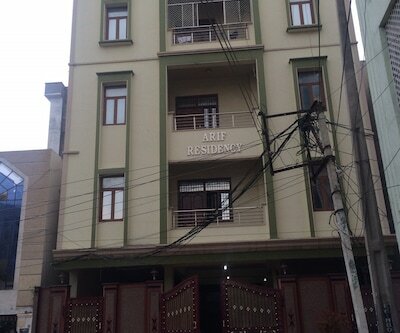 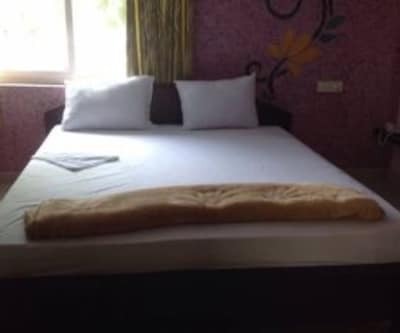 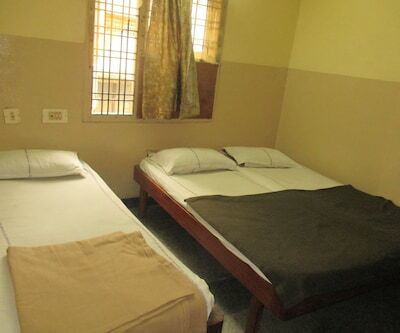 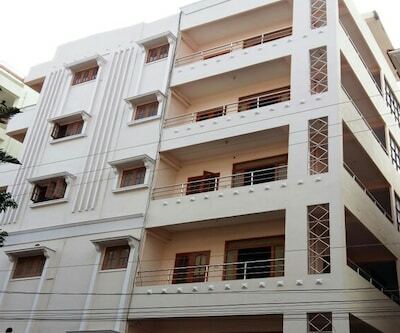 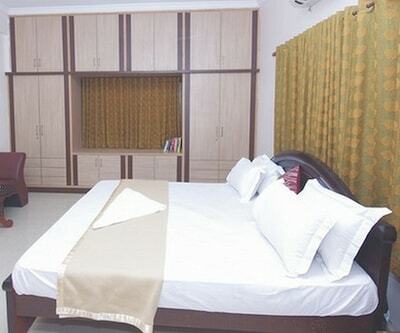 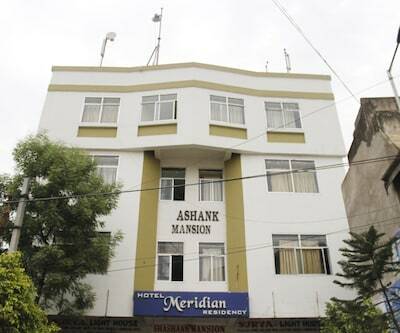 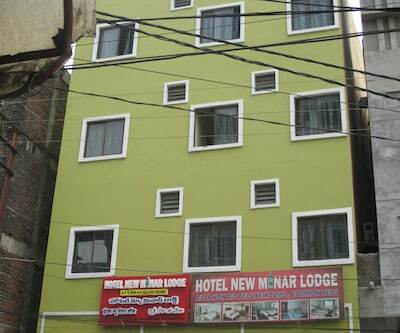 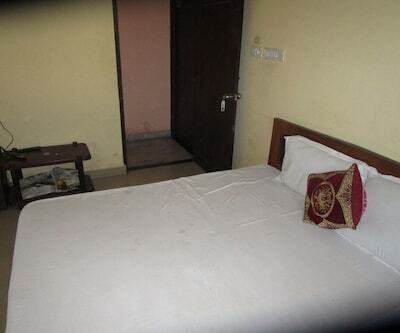 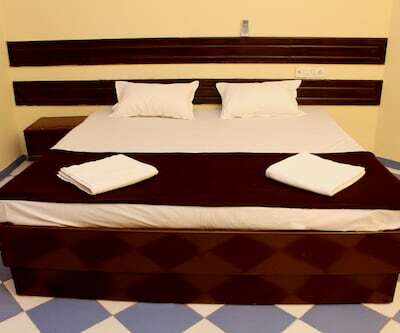 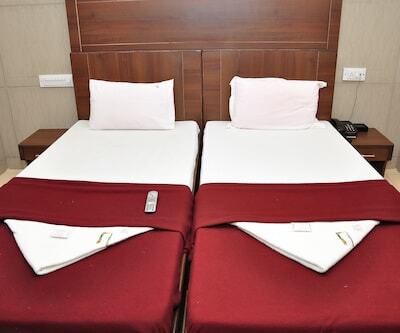 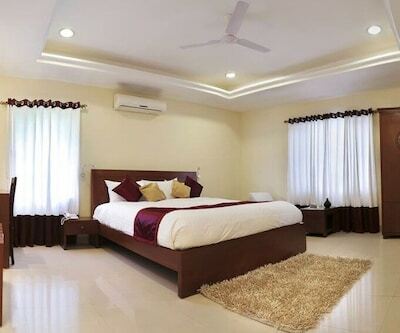 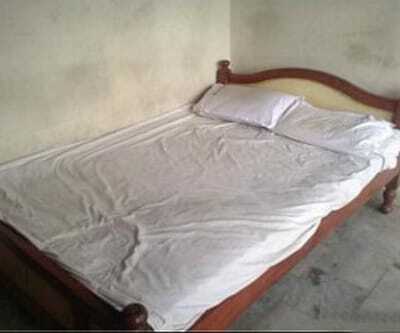 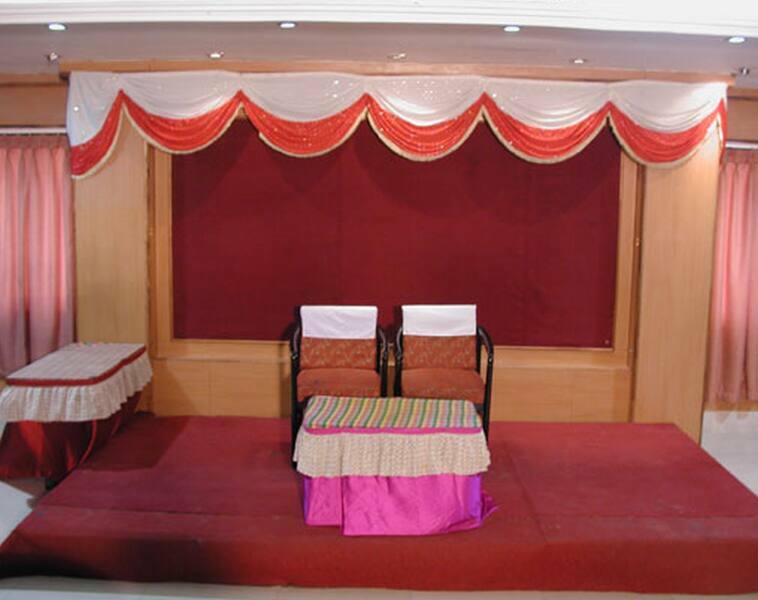 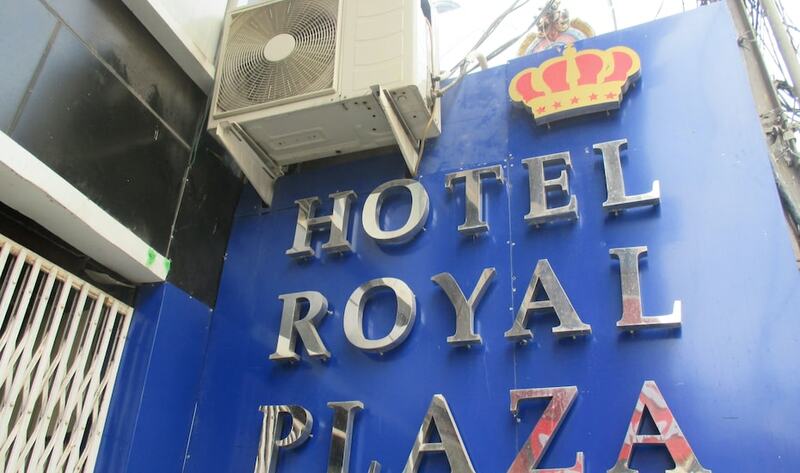 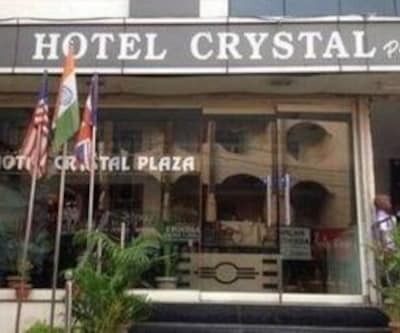 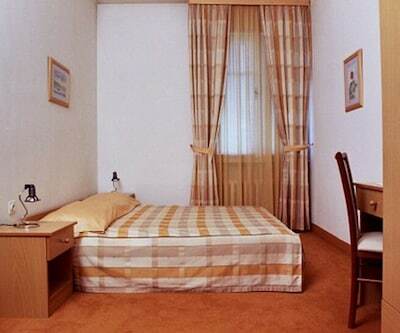 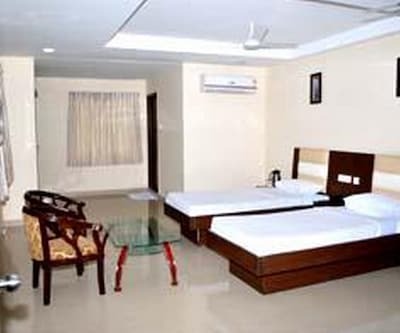 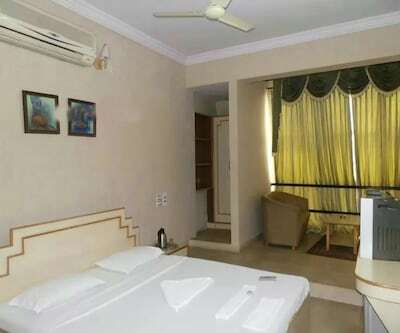 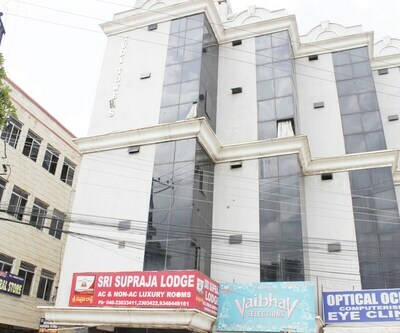 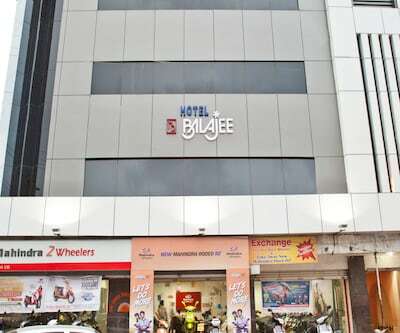 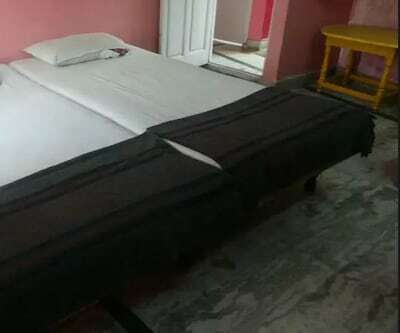 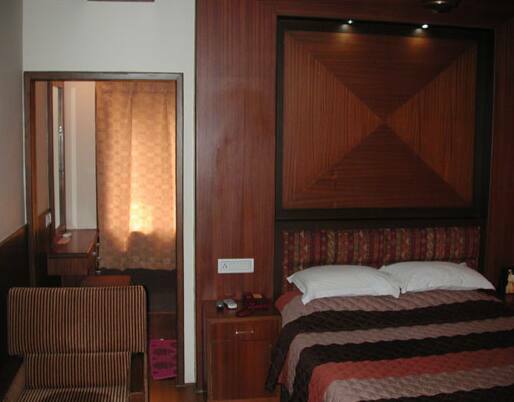 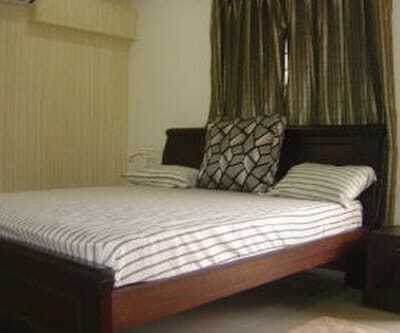 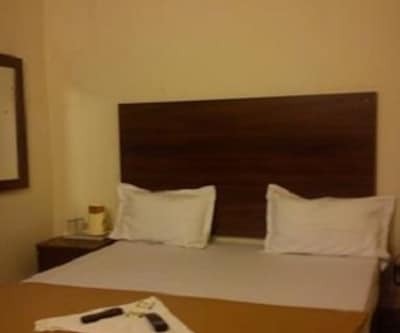 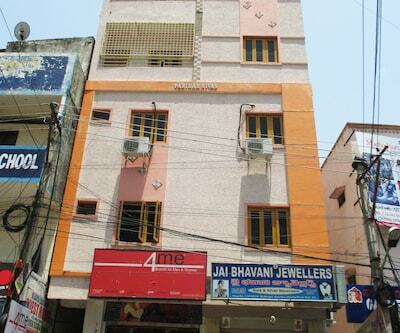 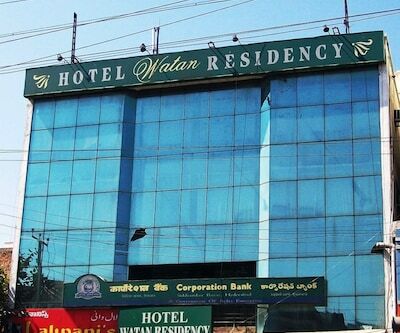 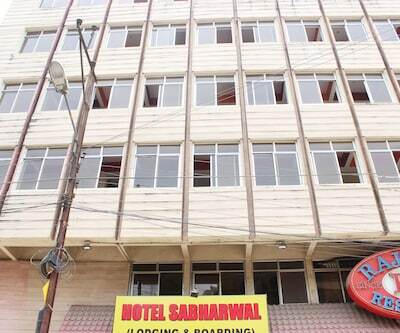 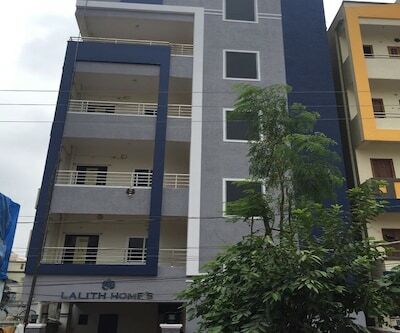 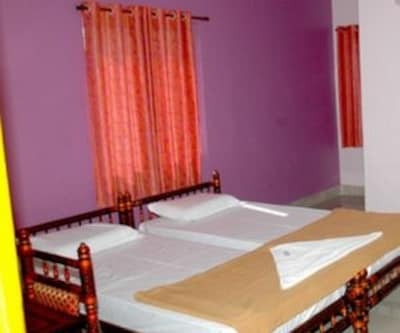 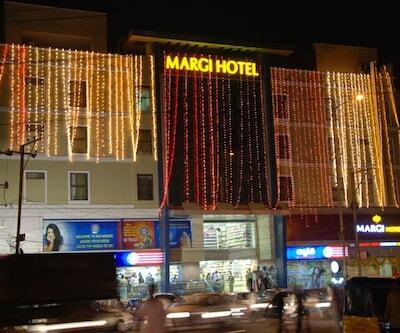 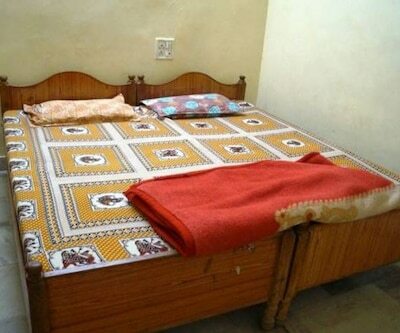 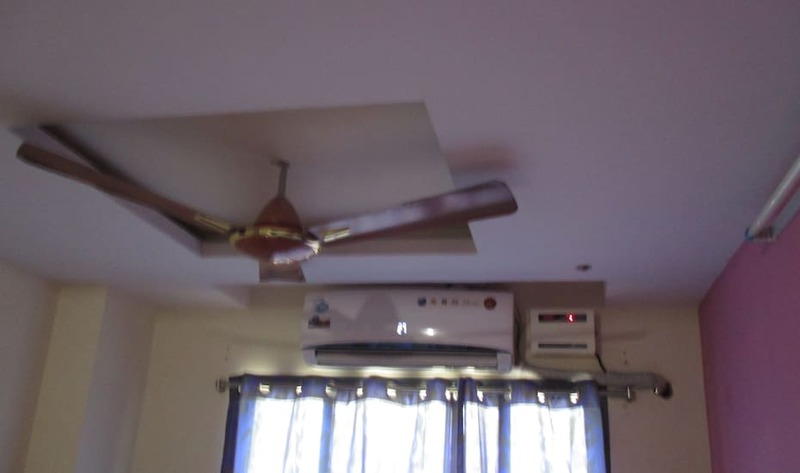 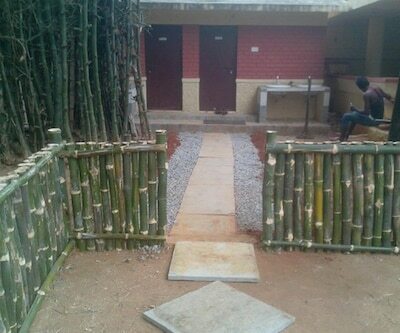 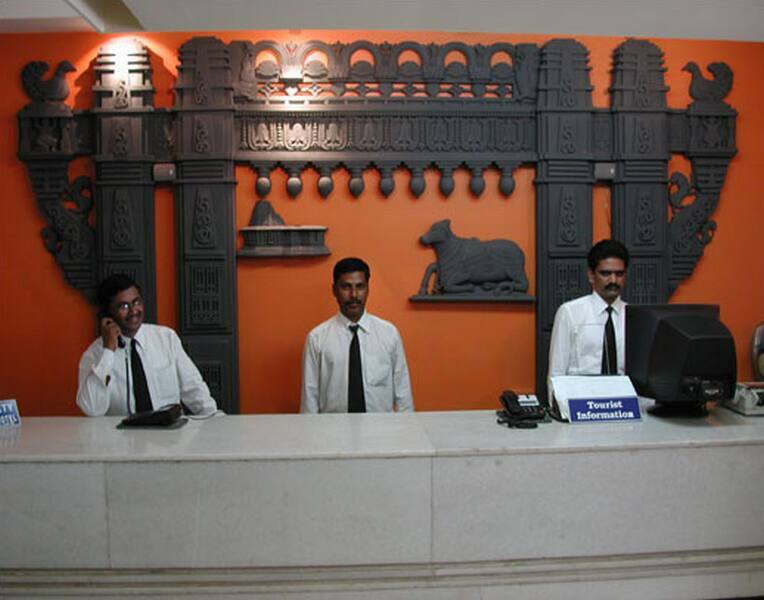 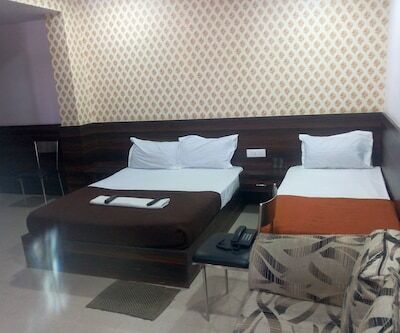 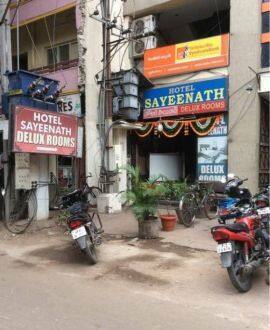 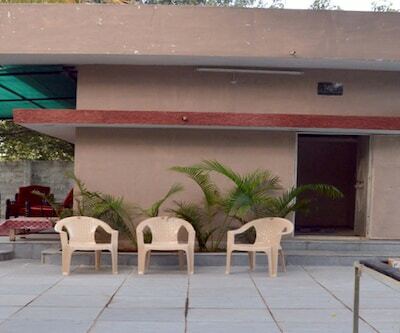 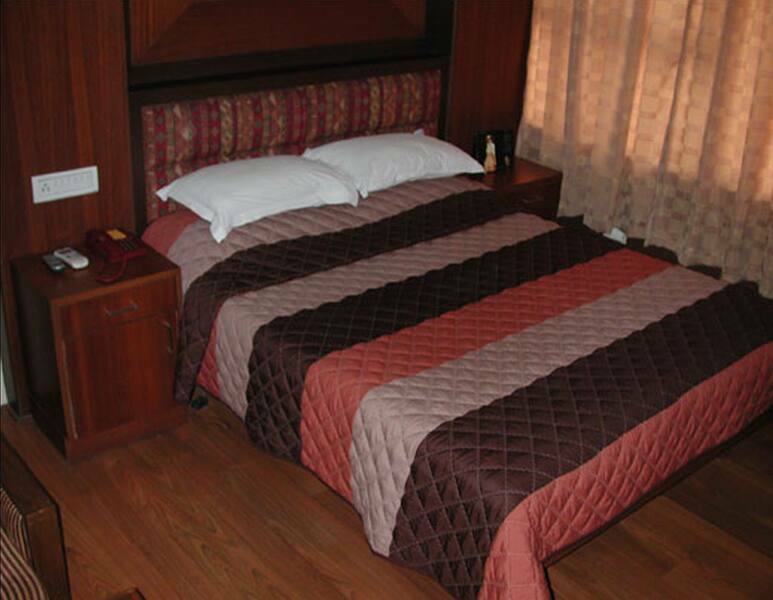 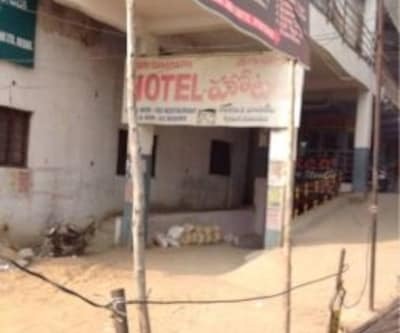 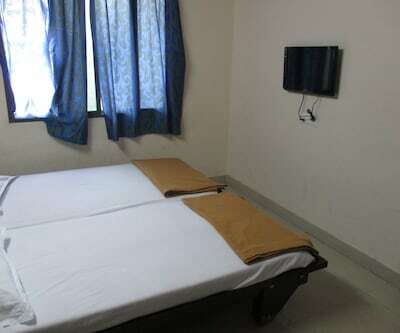 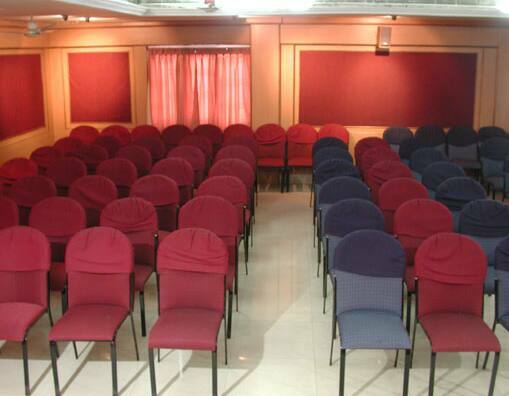 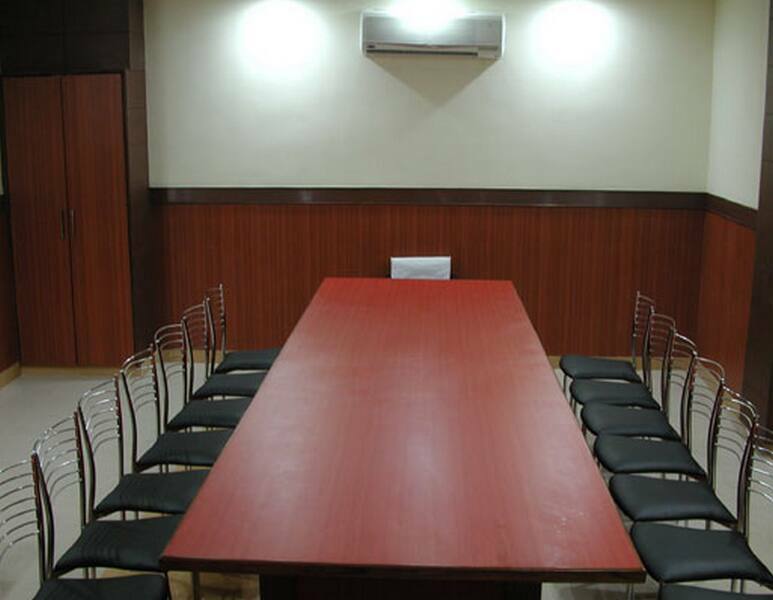 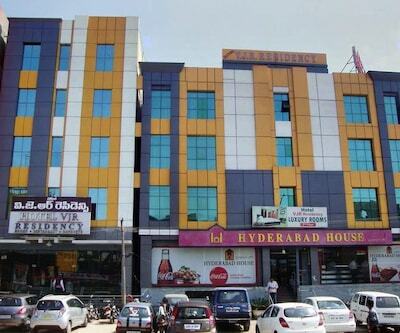 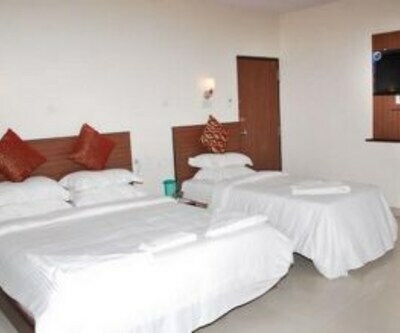 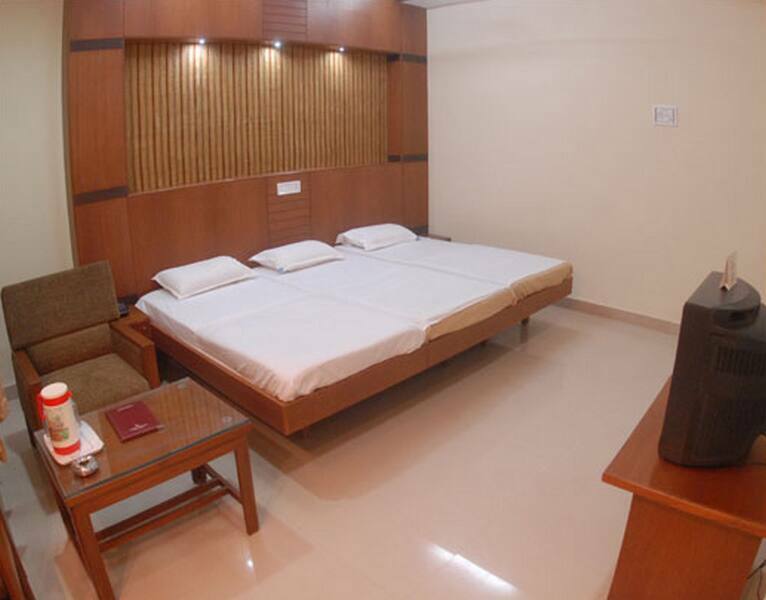 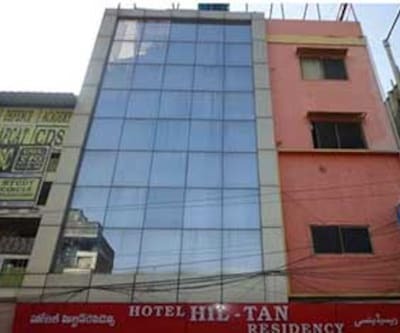 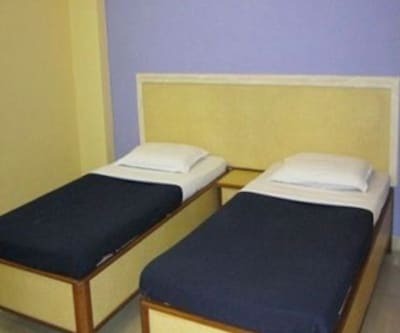 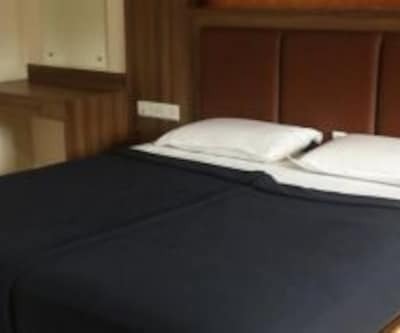 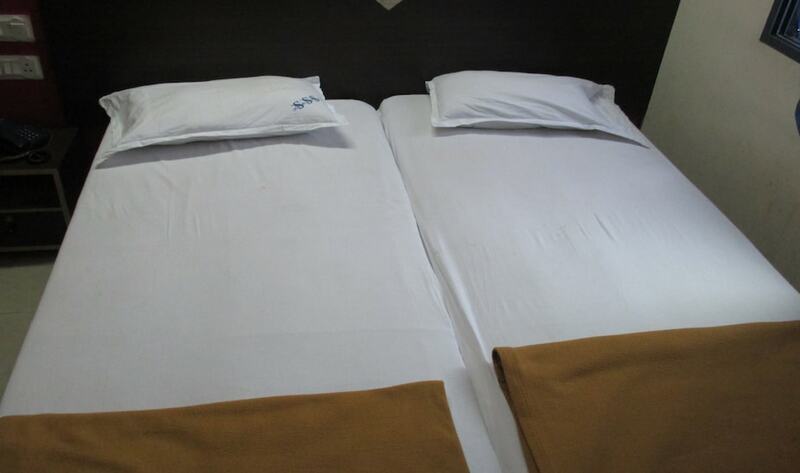 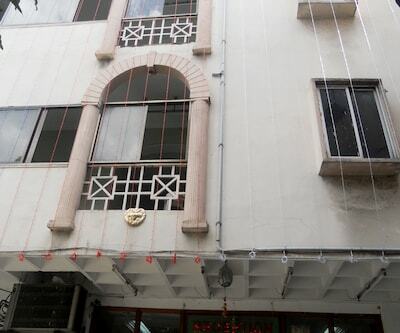 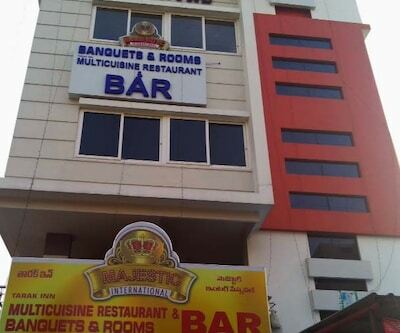 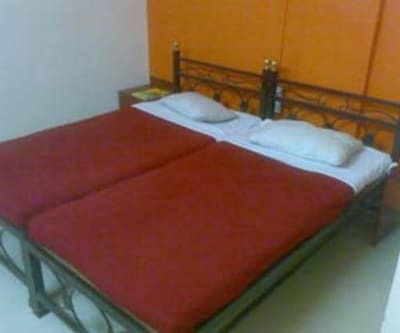 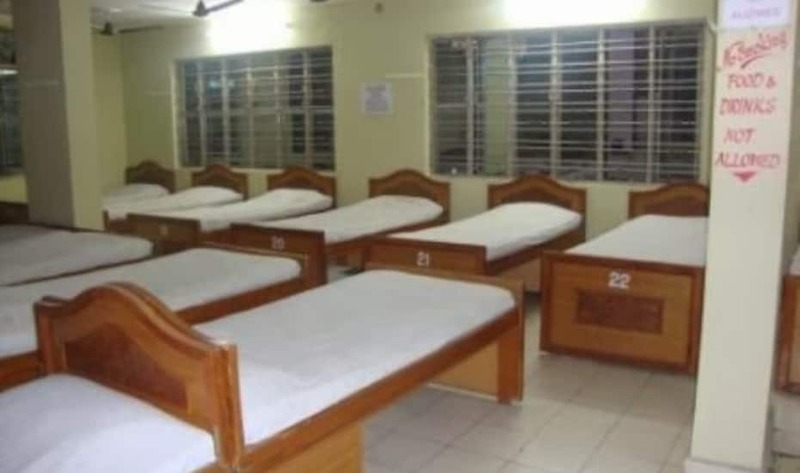 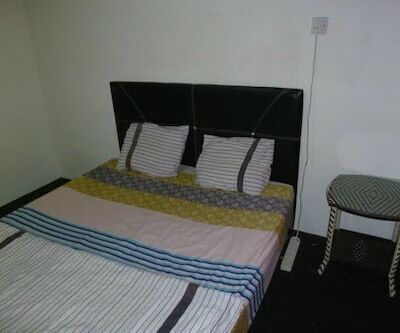 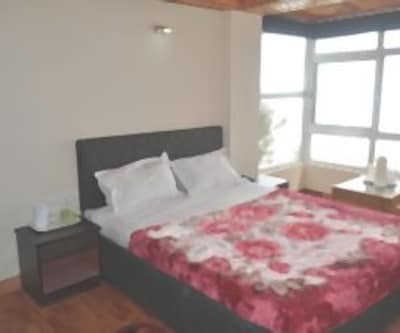 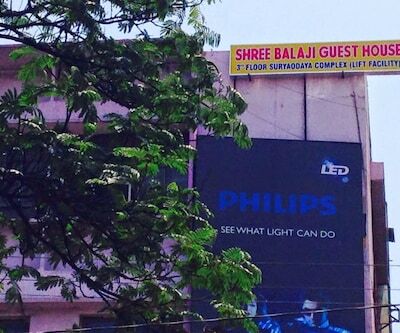 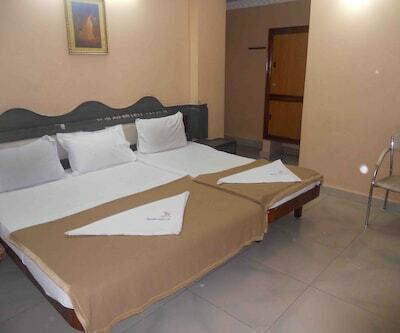 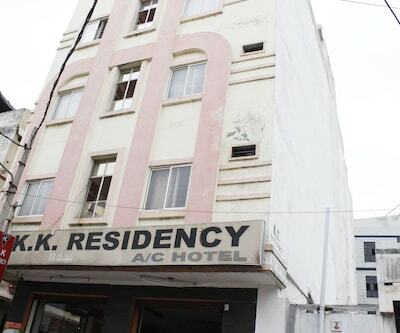 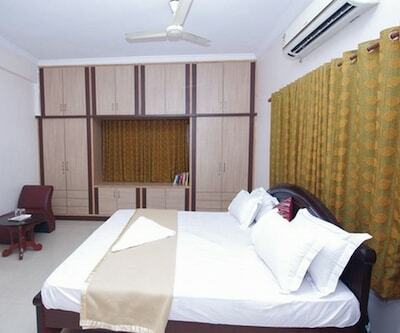 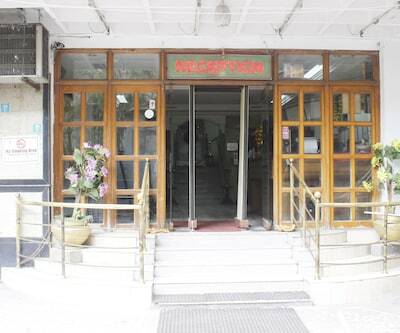 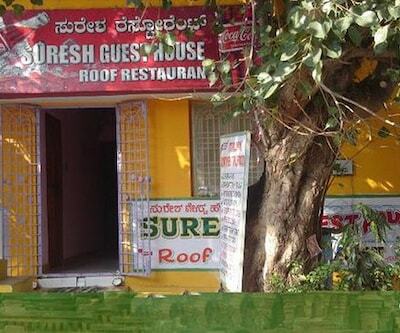 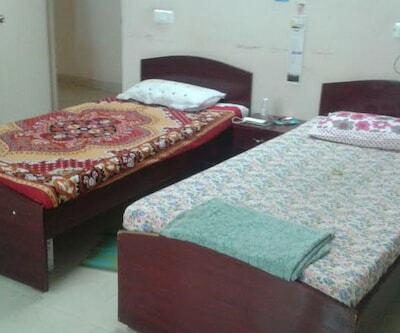 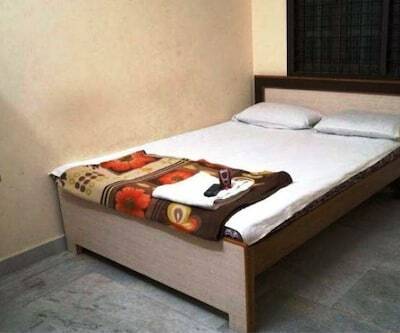 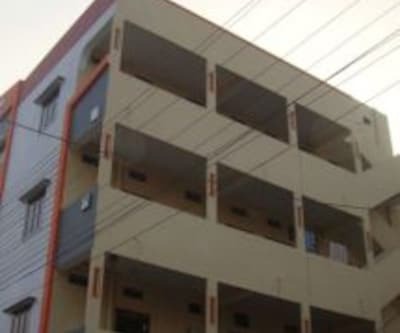 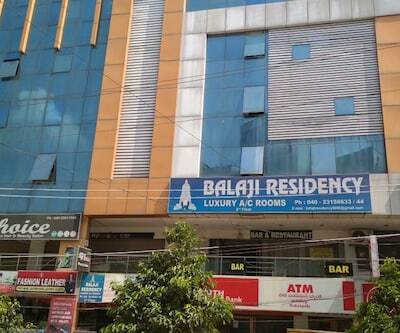 Located close to the Charminar (2 km), Hotel Sayeenath is a budget property in Hyderabad. 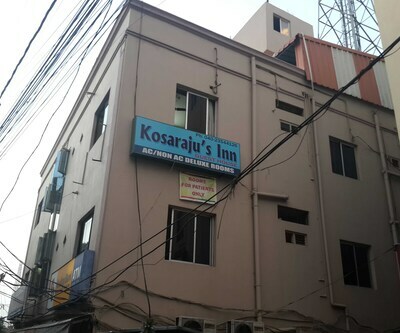 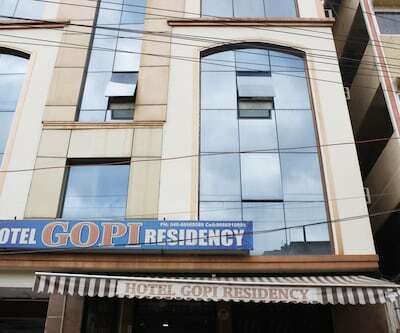 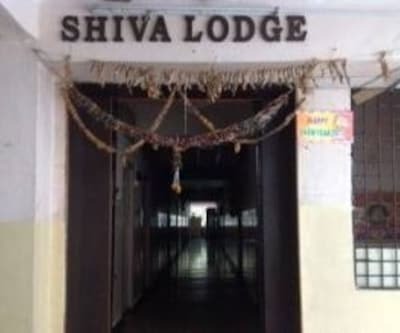 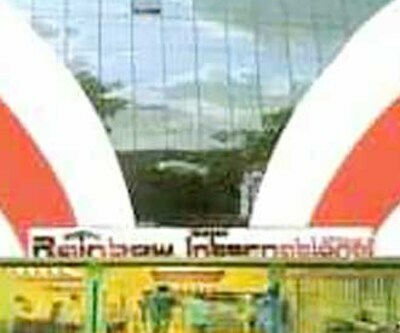 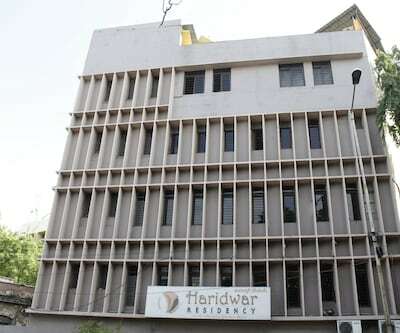 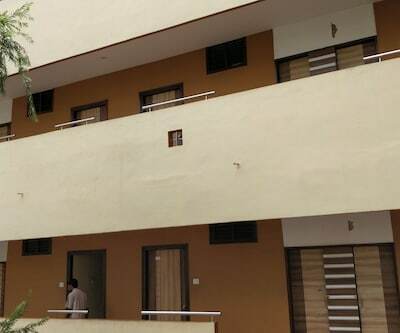 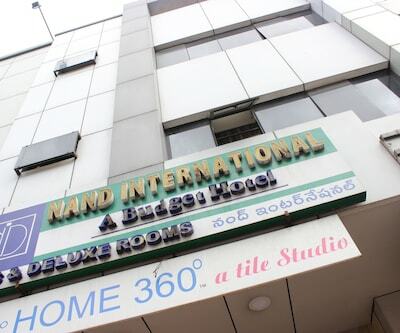 Guests can reach the lodge from the Osmania Hospital (OGH) Bus Station located at 0.3 km.This 3 storey property has 38 rooms. 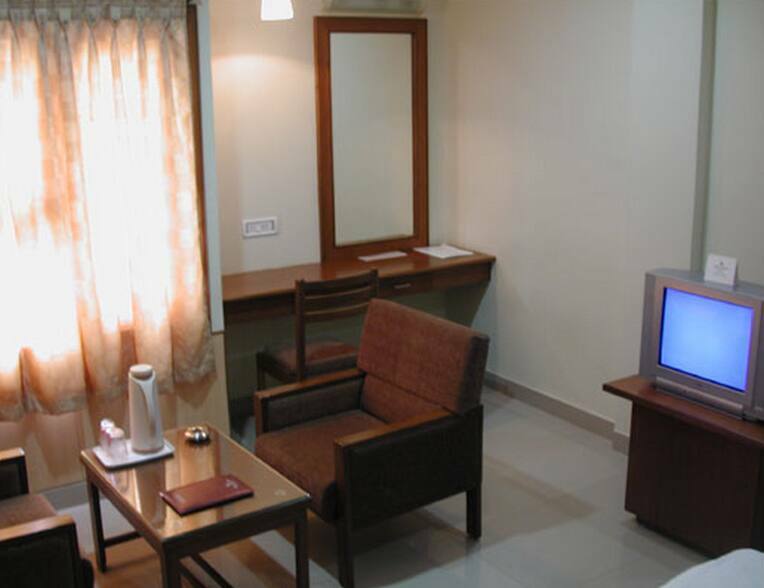 Every room has a TV and an attached bathroom with hot/cold running water.